Home / Pantry Items / Oil & Vinegar / Olio Di Melli, LLC. Home / Oil & Vinegar / Olio Di Melli, LLC. Home / Pantry Items / Baking & Cooking / Oil & Vinegar / Olio Di Melli, LLC. Home / Specialty Grocery / Baking & Cooking / Oil & Vinegar / Olio Di Melli, LLC. Home / Popular Brands / Olio Di Melli, LLC. Home / Pantry Items / Global Favorites / Italian Favorites / Olio Di Melli, LLC. 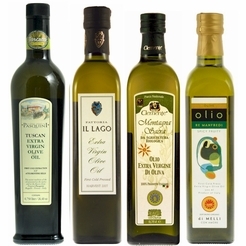 Home / Specialty Grocery / Global Favorites / Italian Favorites / Olio Di Melli, LLC. Home / Pantry Items / Hometown Food Favorites / Global Favorites / Italian Favorites / Olio Di Melli, LLC. Home / New England Classics / Hometown Food Favorites / Global Favorites / Italian Favorites / Olio Di Melli, LLC. Home / Foods of New England / Hometown Food Favorites / Global Favorites / Italian Favorites / Olio Di Melli, LLC. Home / Specialty Grocery / Hometown Food Favorites / Global Favorites / Italian Favorites / Olio Di Melli, LLC. Home / Local Portuguese Foods / Hometown Food Favorites / Global Favorites / Italian Favorites / Olio Di Melli, LLC. Home / Foods of New England / Local Portuguese Foods / Hometown Food Favorites / Global Favorites / Italian Favorites / Olio Di Melli, LLC. Home / Pantry Items / Specialty Foods / Organic & Natural Food Brands / Olio Di Melli, LLC. Home / Specialty Grocery / Specialty Foods / Organic & Natural Food Brands / Olio Di Melli, LLC. Olio Di Melli, LLC. 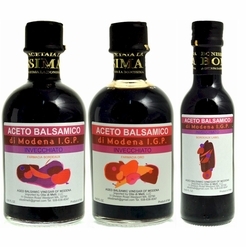 is a small company, committed to finding the best specialty foods from Italy. They are unique because they personally take the time and trouble to go to the sources. Their size enables us to maintain control over the quality of their imports. Tony and Rosemary seek out and get to know the producers, and in time, build a relationship with them. They are usually family farms or family run businesses. Then Tony and Rosemary taste their foods, and select them only if they are truly delicious and meet their criteria for best among similar items. They also observe production techniques, so they can assure quality, purity, and when applicable, organic certification. 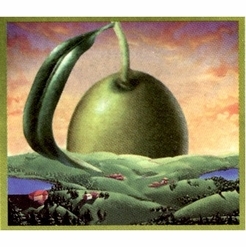 Each year in the autumn, before and during the harvest, they visit each of the farms. They must be satisfied as to the continued quality and taste of each food they have selected. About Olio Di Melli, LLC.